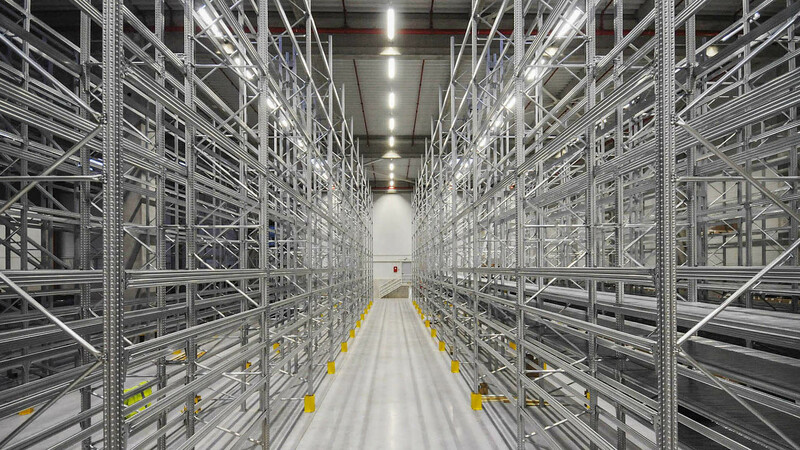 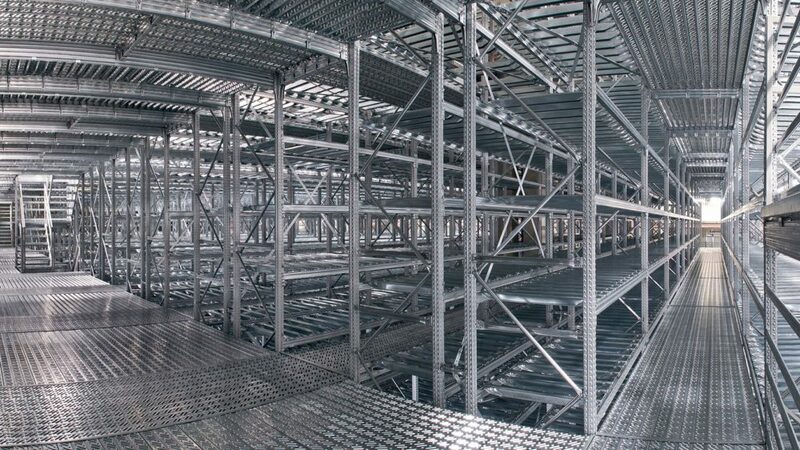 SUPER456 is perhaps today’s most innovative and revolutionary mezzanine and pallet racking product series available worldwide. It is unique in terms of product design, ease of assembly and versatility. 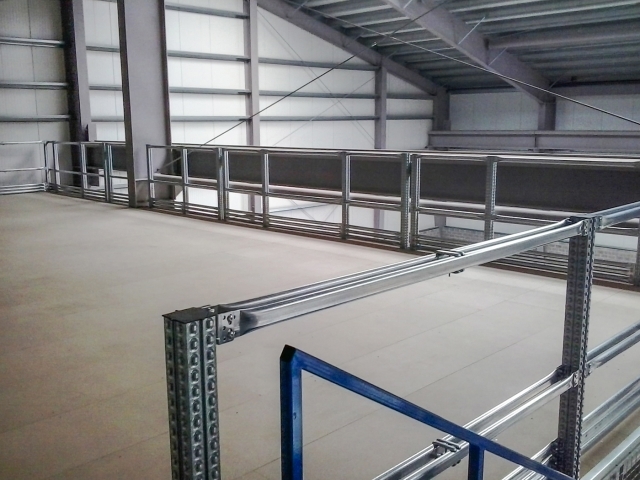 The unique characteristics of the Super 456 product have made it an ideal product for mezzanine applications, drive-In systems as well as countless solutions for a vast range of automated installations. Uprights are created as closed boxed sections, without holes or cut-outs, with eight connection points on four sides, thus making this pallet racking series highly suitable for the construction of platforms and mezzanine structures. 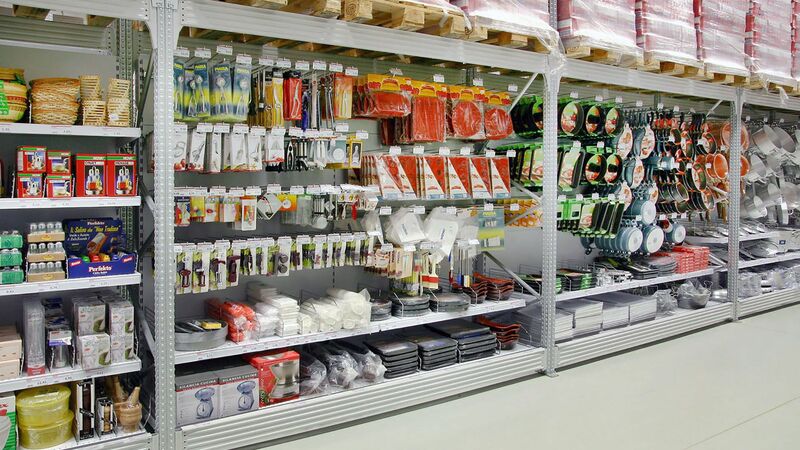 availability of a wide range of standardized accessories. 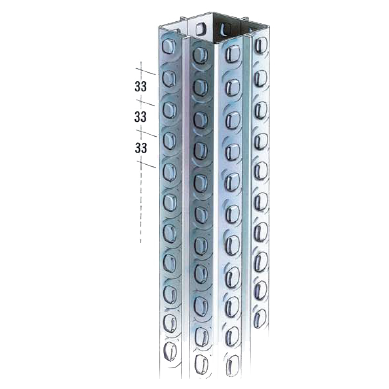 The uprights are closed boxed sections, without holes or cut-outs. 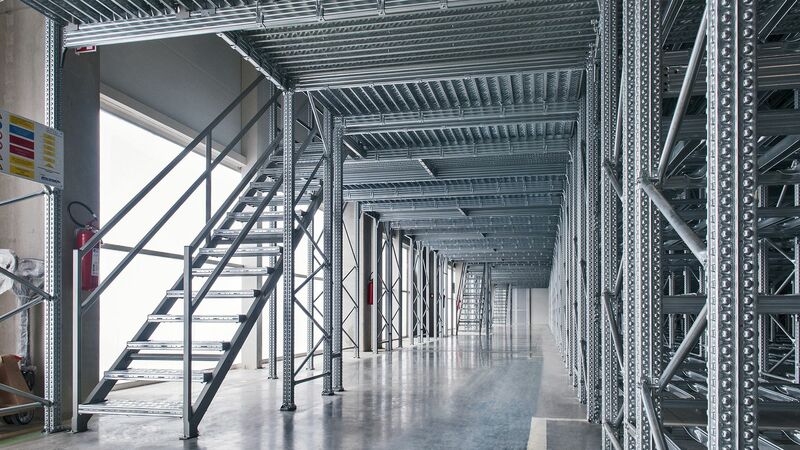 They provide eight location points on four sides for connecting unidirectional beams or bracing elements. 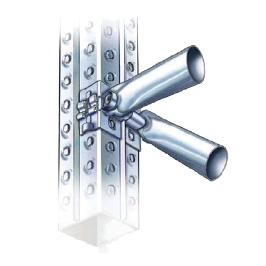 The union between the uprights and the frame bracing components is made via the frame bracket coupling. 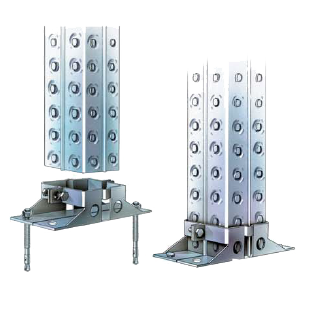 These base plates are used to secure the uprights to the floor using 2 heavy duty bolts. 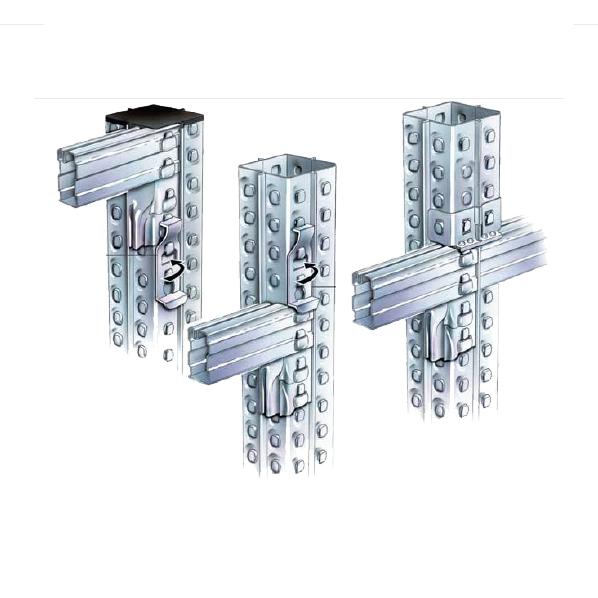 The beams are profiled sections with quadruple flange thickness at points of maximum stress for high loading capability. 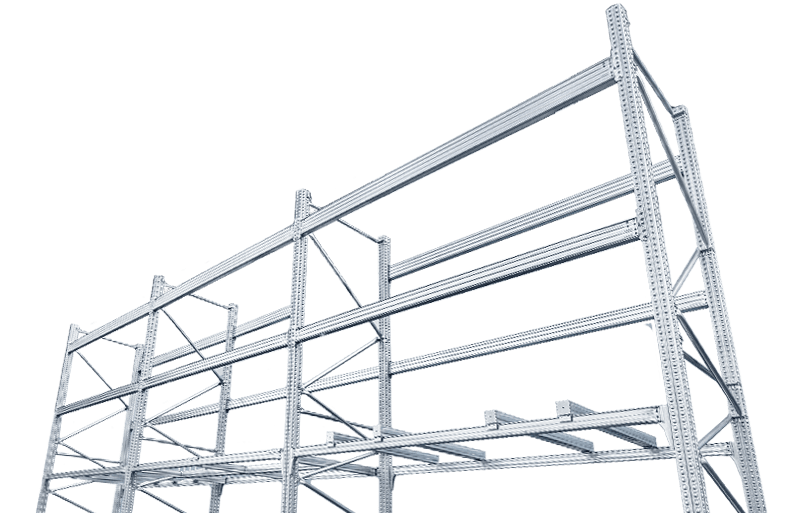 The grooves on top of the beams are used to locate modular heavy duty steel shelf panels, pallet support bars, and drum cradles for the storage of non palletized or special goods. 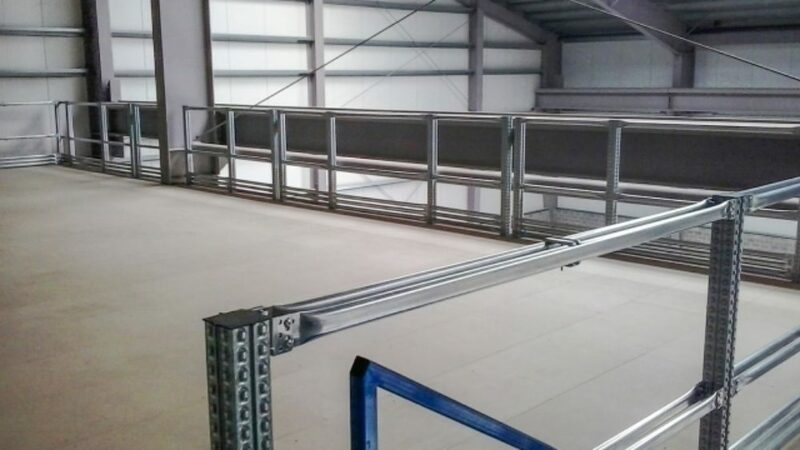 The beams are powder coated in a standard yellow colour (RAL 1004), and go through a hot wash degreasing and iron phosphate pre-treatment, followed by an application of thermosetting powder paint, followed by a curing at a temperature of 240C in a force ventilated air circulation oven. 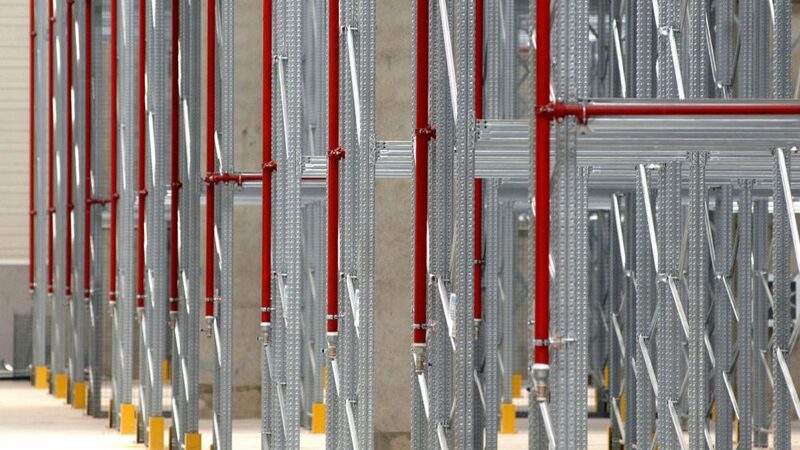 Mandatory security safety clips are placed on either side of all pallet racking beams. 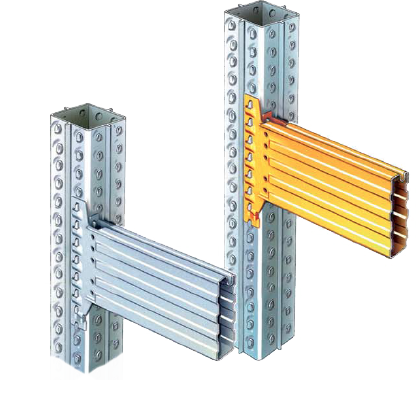 The clips prevent an accidental lifting of the beams off the upright.